Get connected in over 150 countries around the world – Full List inside. For non-earthed 2 poles plugs only. Always plug your appliance into adaptor, and only then insert the adaptor into the socket. After use, first remove the adaptor from the socket, and then disconnect the appliance plug from the adaptor. 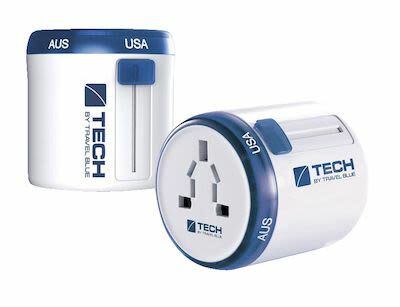 Note: this travel adapter does not convert voltage.